You'll find delicious foodie treats at every corner, from succulent pulled pork burgers to fresh sushi. You can meet some of our our producers and pick and choose from our fabulous pop-up kitchens too. 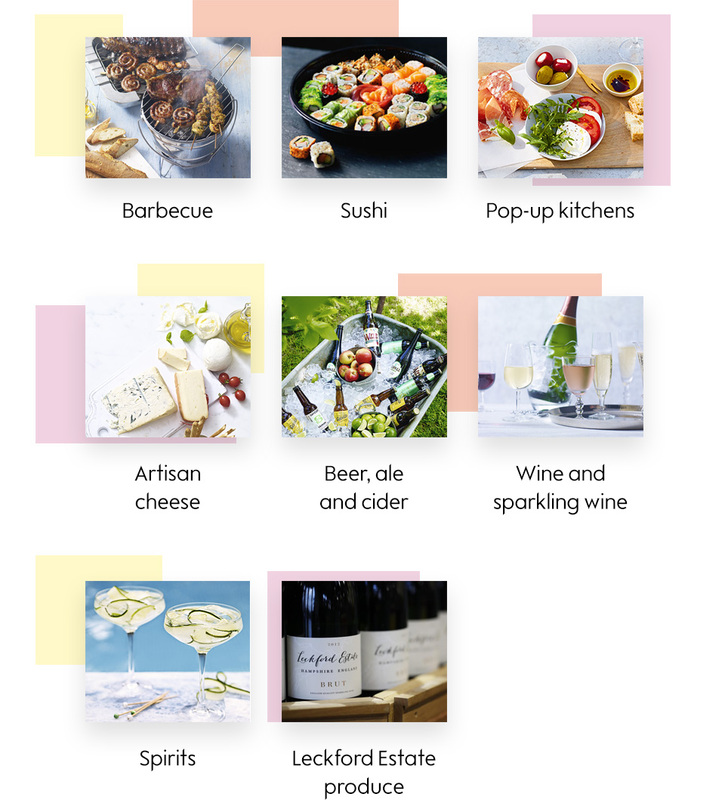 There will also be plenty of drinks to try and our drink experts will be on hand to introduce you to food and drink pairing. We’ve invited a line up of chefs and foodie guests. 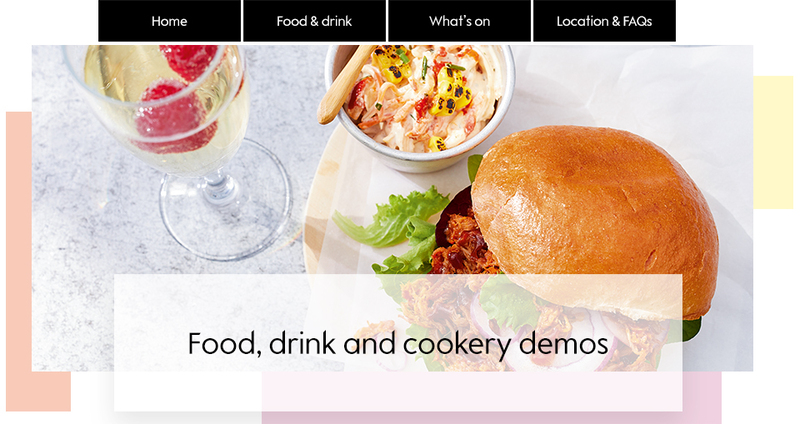 Watch them in action on the main cookery demo stage, join them for a masterclass or watch them discuss topics from food and drink to health and travel on our Waitrose Weekend live stage.